WELCOME TO CITY LINE CHIROPRACTIC! 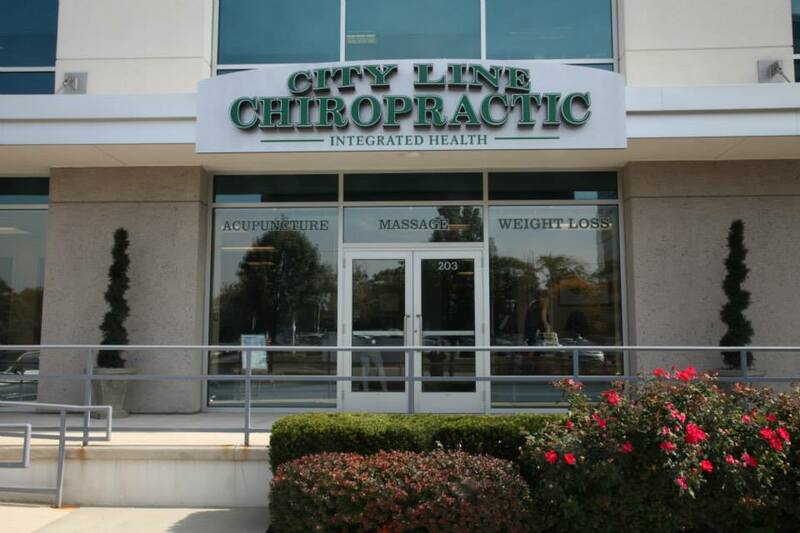 Located in the heart of Bala Cynwyd, the leading health professionals at City Line Chiropractic and Dr. John Seward is committed to bringing you better health and a better way of life. Are You Suffering from Pain? How Can Chiropractic Help? Chiropractic helps to alleviate the effects of day-to-day physical and emotional stress on the body. Pain caused by daily activities at work and the gym, or serious injuries caused by car accidents or sports can be comfortably and effectively treated with chiropractic care. Many chiropractic patients find that the results are more effective and longer lasting than treatments involving surgery or drugs. Other symptoms that can be alleviated with chiropractic care include dizziness, whiplash, Carpel Tunnel Syndrome, Sciatica, Scoliosis and Fibromyalgia. 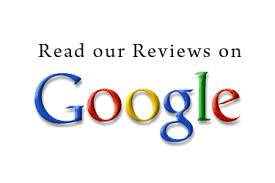 Visit other pages of our website to learn more, view office hours and contact us for a free consultation today! We can be reached at 610.617.7300, Monday through Friday. "I love it here! Dr. Seward is amazing! I have been coming here for about two years on and off and I have never been disappointed. He is very knowledgeable and knows exactly what to do to get your back on the right track. I thought that I could go somewhere else that was in my insurance network, which had a cheaper copay, but I had a horrible experience and came crawling back to Dr. Seward. You clearly get what you pay for. Even though he is out of my network I don't mind paying a little more for exceptional service and that is what I get everytime I come into the office. Even when I do not come in regularly, or take a break due to personal reasons, I am always greeted with open arms. Christina is amazing as well. She is very pleasant and always greets me with a smile as soon as I walk in the door. This is a great facility and I urge any and everyone to attend if you have back problems! :)"